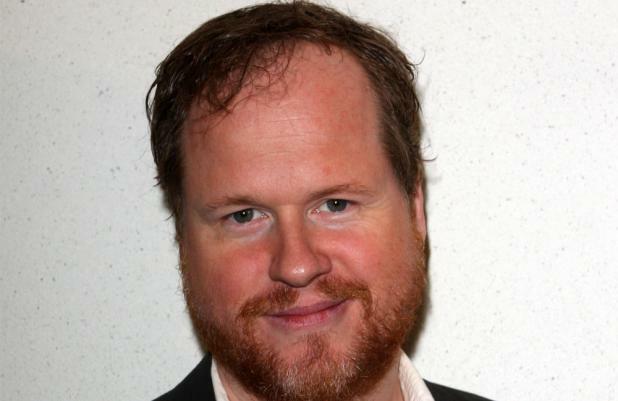 Joss Whedon had a "moment of rue" because he couldn't direct 'Star Wars Episode VII'. The 'Avengers' helmer was one of the first names linked to the director's chair for Disney's highly anticipated revival of the space saga due in 2015 and he admits he was disappointed he couldn't take the job because he is already committed to an 'Avengers' sequel the same year. He said: "There was a moment of rue that I was already committed, I'm not going to lie. Who doesn't want to do that as a kid?" However, the filmmaker thinks the new 'Star Wars' film is in safe hands with 'Star Trek Into Darkness' director J.J. Abrams, who has been confirmed as George Lucas' successor. He added to Empire magazine: "I think they got the right guy so just knowing that I'm going to enjoy the film when it comes out is great. It's going to be great and I don't have to do any work." The new film is expected to follow on from the events of 1983's 'Star Wars Episode VI: Return of the Jedi' after Disney purchased the rights to the space franchise from Lucas last year in a lucrative $4 billion deal. 'Star Wars Episode VII' and 'The Avengers 2' are set for release in 2015.